Even if you don’t know the definition of team building, you can take a good guess at the meaning behind it. It boosts productivity and motivation, encourages creativity, improves teamwork and it helps us take on important tasks much better. We believe that a stronger bond comes from taking the team out of office, so every six months we do a five-day trip somewhere in the world. 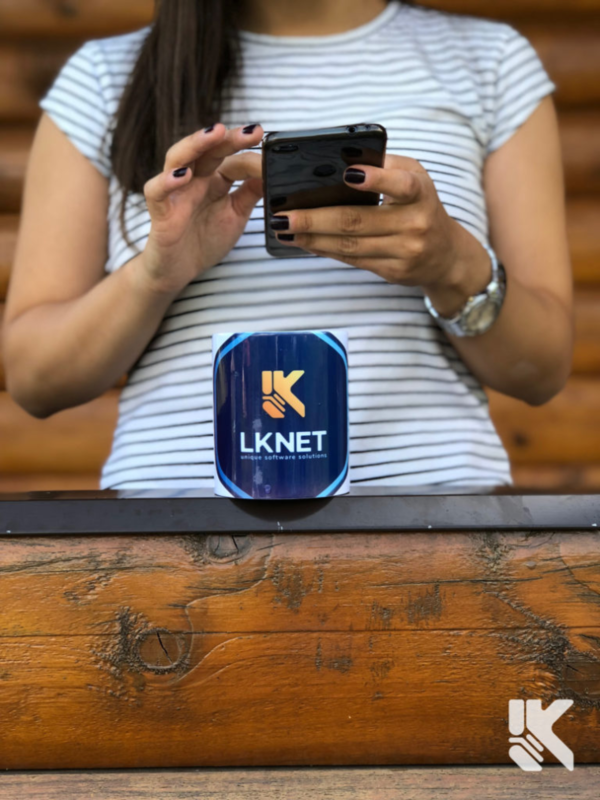 It is team building by a definition, but with a bit of LKnettouch. 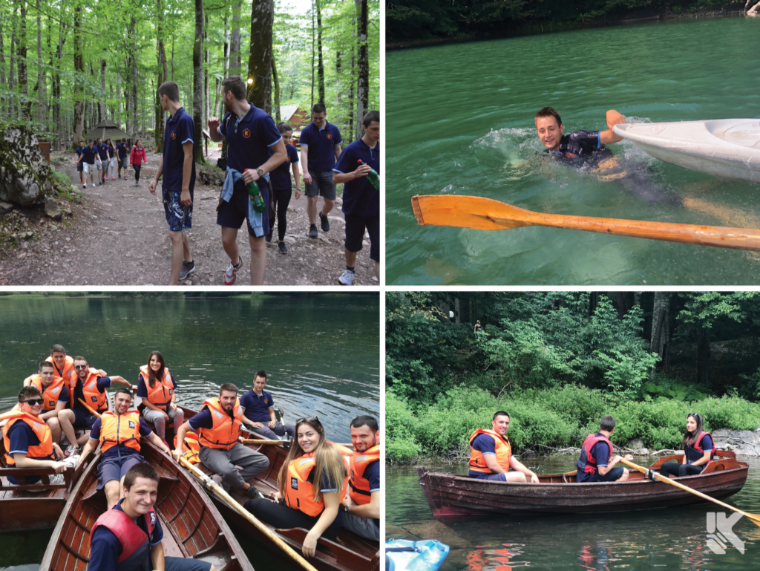 Two weeks ago the team went on a little adventure in Montenegro. It is a small Balkan country with rugged mountains, medieval villages and a narrow strip of beaches along its Adriatic coastline. Sadly not everyone was able to join us. Some were busy with projects, while others explored other parts of the world, but we made sure to have fun for them as well. Even though the weather seemed like it was on a shuffle mode, it didn’t stop us from enjoying the trip to the fullest. 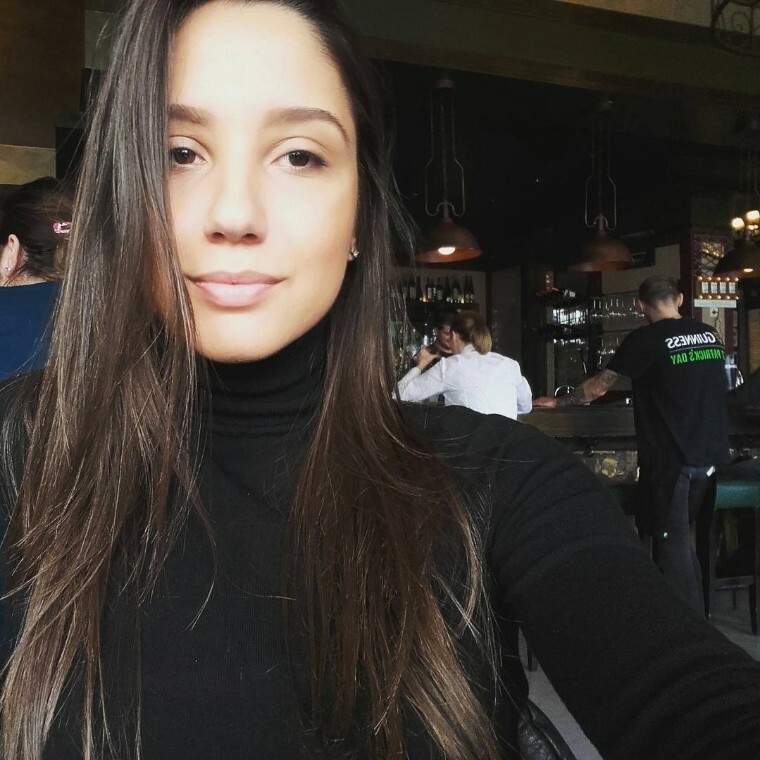 With a few new colleagues in our team, this was a perfect opportunity to get to know them a bit more and to strengthen existing relationships. We got to find out who makes the best BBQ, who’s the most (and least) adventurous, and who, quite literally, never stops eating (no judging). And as per usual, there is always someone who gets away with not doing the dishes. First on our itinerary was the amazing Biogradska Gora national park with Lake Biograd. Although the smallest, this national park is one of the oldest in Montenegro. What’s so special about it is its untouched forest with over 500-year-old trees, large mountain slopes and glacier lakes. Immediately upon the arrival, we were given all the necessary paddling equipment. The team divided into four groups and set out on a little cruise on Lake Biograd. Needless to say, it immediately turned into a full-on competition. We have to admit, it may have been a little unfair, since one team had a very skilled young rower in their boat. We hiked for quite a while afterwards, but our planned picnic was cut short by a sudden downpour of rain, so hiking turned into running. Our day definitely didn’t end there. The great Anthony Bourdain once said that barbecue may not be the road to world peace, but it’s a good start. 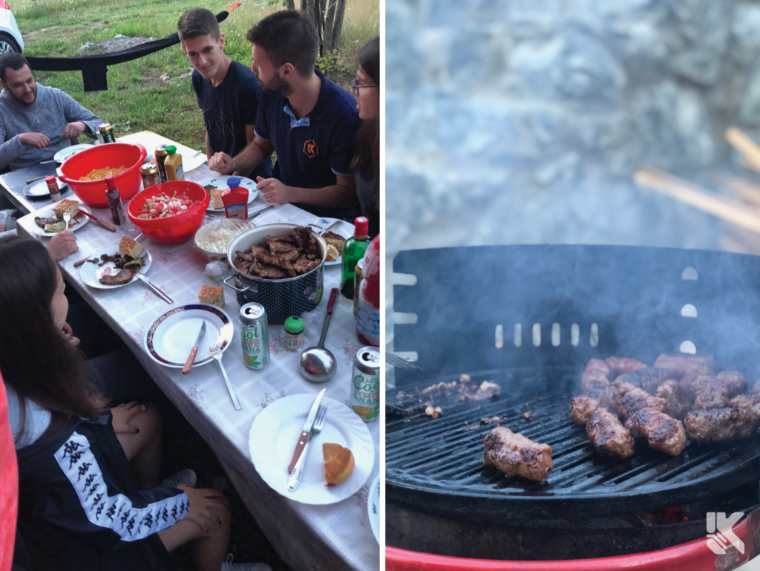 It’s safe to say that LKnet team firmly believes in powers of good barbecue. To us, good food is as important as software development, so when we got to try some amazing stuff by our system admin/master chef Nele, we felt #blessed. He even sacrificed his fingers a few times just so the team could enjoy the food. Talk about dedication! We wouldn’t have been able to enjoy all that meat, had our colleague Ban not provided us with the finest ćevapi one could ask for! And, if our software dev Klipidecides to quit programming, prep-cook career is his best bet. Of course, no team building can happen without a little bit of PS action. Or football and volleyball, for that matter. The highlight of our trip was probably rafting on Tara river. For those not familiar with it, the Tara river cuts the Tara River Canyon, the longest canyon in Europe and second longest in the world. Its emerald pure drinkable freezing water, opulent vegetation and wildlife that make this place so much better. There were two boats waiting for us, one for those who were up for anything and one for those who felt less adventurous. We had great skippers who really made sure we were equipped and having a blast. 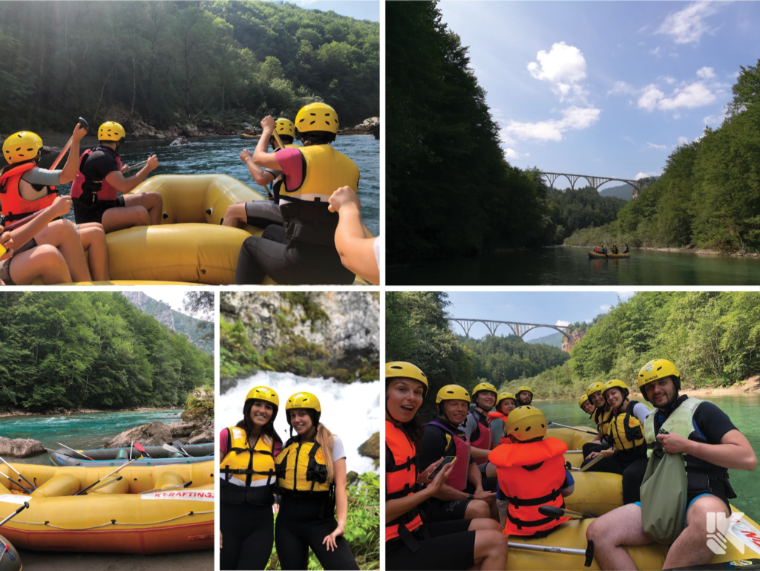 One of the best moments for everyone was when we passed right under the magnificent Djurdjevica Tara bridge, surrounded by the breath-taking nature. We rowed, spun in rapids, swam in 9°C-cold water, laughed, and of course, competed. 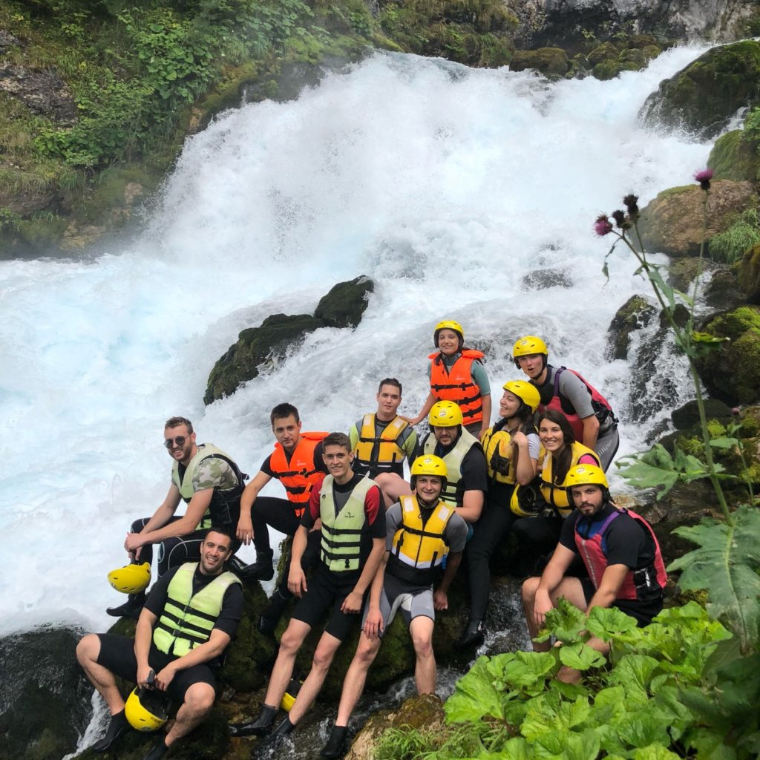 Since this was the first time rafting for most of the team, we can definitely say it was a fantastic experience, full of excitement. Our venturesome day ended with a short trip to spectacular Black Lake. The lake, a pleasant 3km walk from Žabljak, is the largest and most visited part of the national park Durmitor. 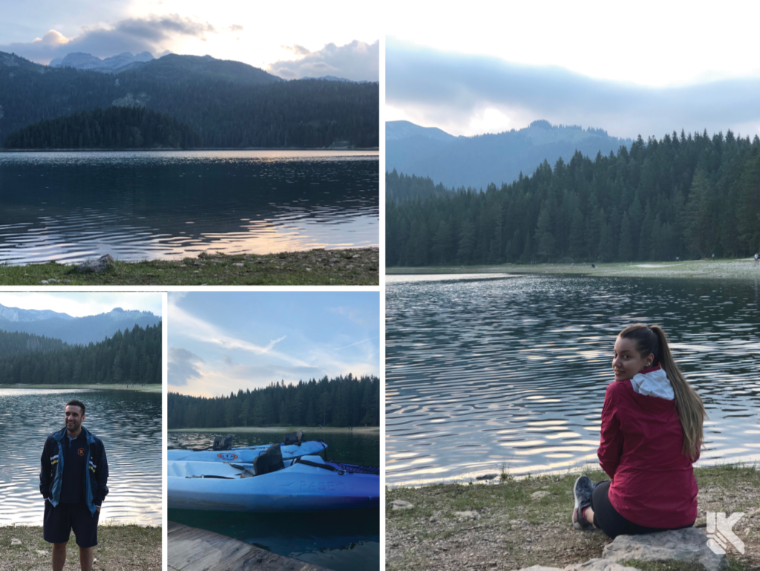 The woods, charming locals, beautiful nature, tranquillity and colour of the lake are what left us all in awe, saying we’re definitely coming back. Several team members couldn’t help but indulge in a little race just to check who’s the fastest. Kristijan actually won, because he never misses his morning jog. Did we mention we’re competitive? As we’re back in the office and in usual work mode, we’re trying to calculate how many pancakes we’ve eaten and with that, reminiscing about the good and fun moments, new relationships and bonds that have been created. 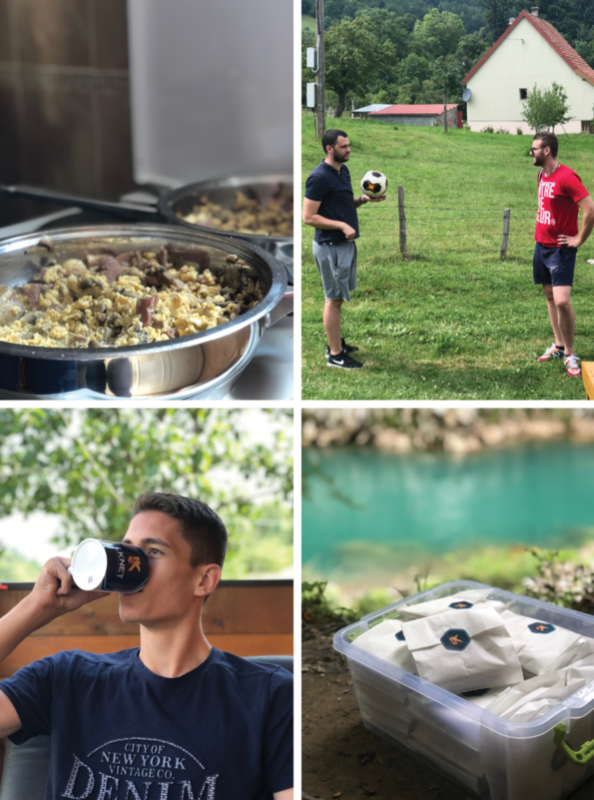 The team would like to use this opportunity to thank our Co-founders: Luka, for being super welcoming host and Kristijan, who made sure our day would always start with good, quality breakfast. We’re eagerly waiting for the next team building!